On 1 May, eight coaches of the Delhi-Faizabad Express derailed near Uttar Pradesh's Hapur region. The incident took place at around 9 p.m. between Garhmukteshwar and Khandadhar stations of the Moradabad division. 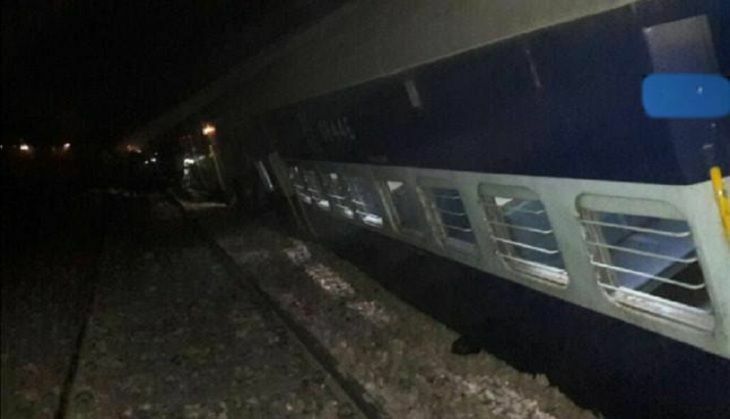 "At around 9 pm this evening, train 14206 Old Delhi - Faizabad express met with an accident between Garhmukteshwar and Khandadhar stations in Uttar Pradesh, around 40 kms from Hapur," Indian Railways PRO, Anil Saxena, told ANI. "Preliminary information says that around eight coaches have derailed. There is no news of injury as of now," he added. He said that officers of the Moradabad division have left for the spot to take stock of the situation.